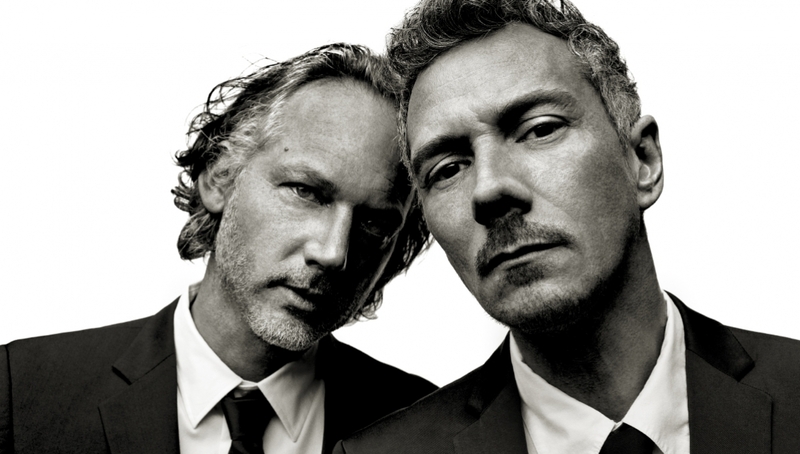 Kruder & Dorfmeister started their career 25 years ago in Vienna and since then they firmly established themselves as one of the most creative and innovative DJs on a global scale. The Austrian duo come back for an unmissable two nights, after 8 years since their last and only appearance in London. Often cited as “the creators of lounge music” their trademark sound transcends different genres and vibes, smoothly traveling across trip hop, dub-inflected and slow electronic music to frenetic and energetic beat-filled tracks. Their K&D Sessions album is one of the most loved and critically acclaimed album of remixes. Kruder & Dorfmeister are renowned for redefining the concept of the remix: the songs that flourish from their decks are reinvented not just reanimated. The album seamlessly fuses hip-hop, drum and bass, dub and jazz for a distinctively late-night listen.